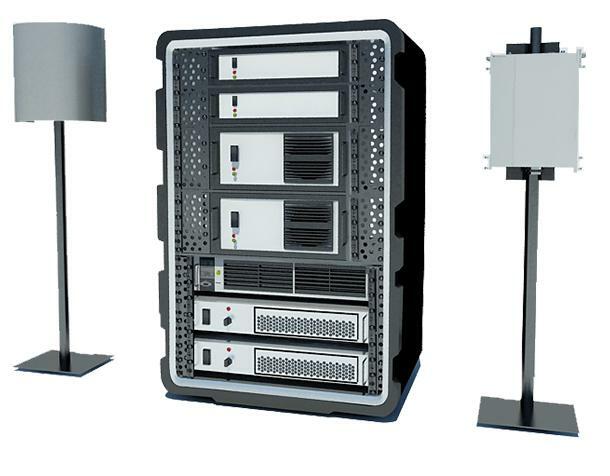 The Semi Active off-the-air GSM Monitoring System (SCL-5020SE) is designed using cutting edge technology to intercept the Voice, SMS and GPRS data from GSM 2G, 2.5G,3G and 4G/LTE cellular networks. The system support standard GSM, 3G and 4G/LTE frequency bands including 850/900/1800/1900 MHz.SCL-5020SE is equipped with state of art A5.1 hardware decryptor and A5.2 software decryption module to decrypt the intercepted communication in real time. 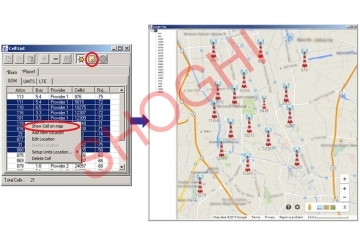 Depending upon the customer requirement, SCL-5020SE can be configured to intercept several GSM phones from multiple GSM service providers simultaneously. 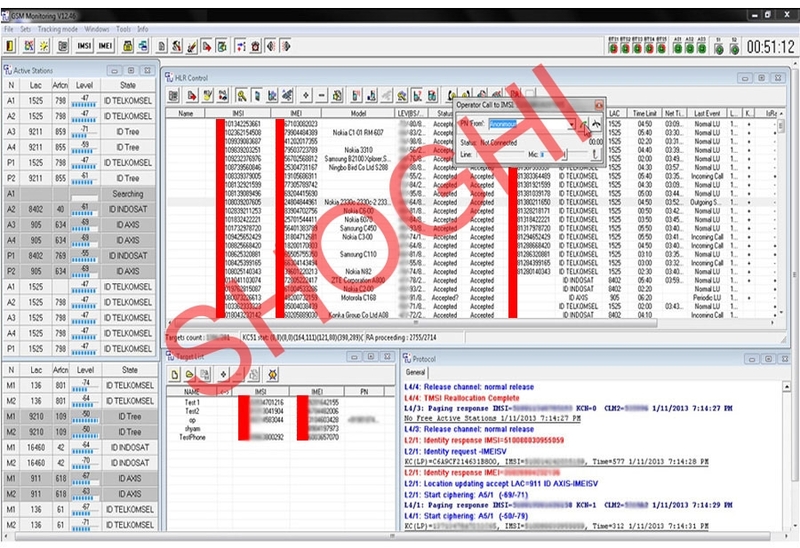 The standard configuration of the system can monitors 12 phones simultaneously from 5 different service providers. 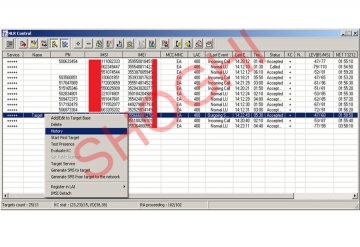 The SCL 5020SE system does not require the service providers SIM for operation. Unlike the other active system where the monitoring agency is billed for the forwarding of target's calls, which can raise suspicion for the target due to reduced bill amount (since the call charges are borne by the monitoring agency). SCL-5020SE is packed with some advance features which allows to display the approximate location the target on google map. 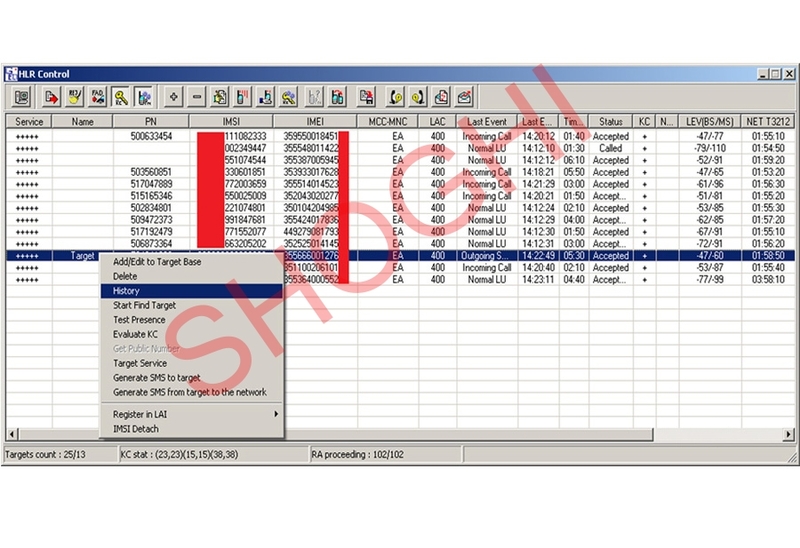 System can plot its location on Google Map, location of the service providers BTS as well as the approximate location of the target. 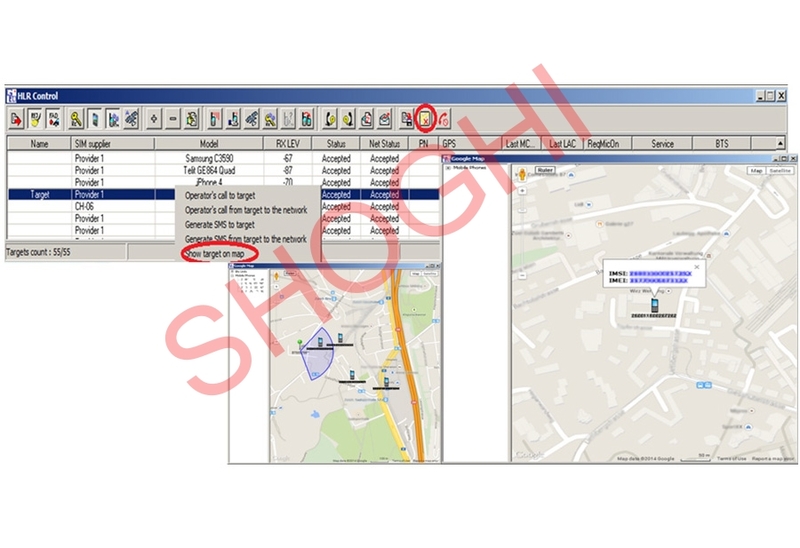 The display of approximate location of the target on map provides an fair idea about the location which can further be tracked by using handy GSM DF. 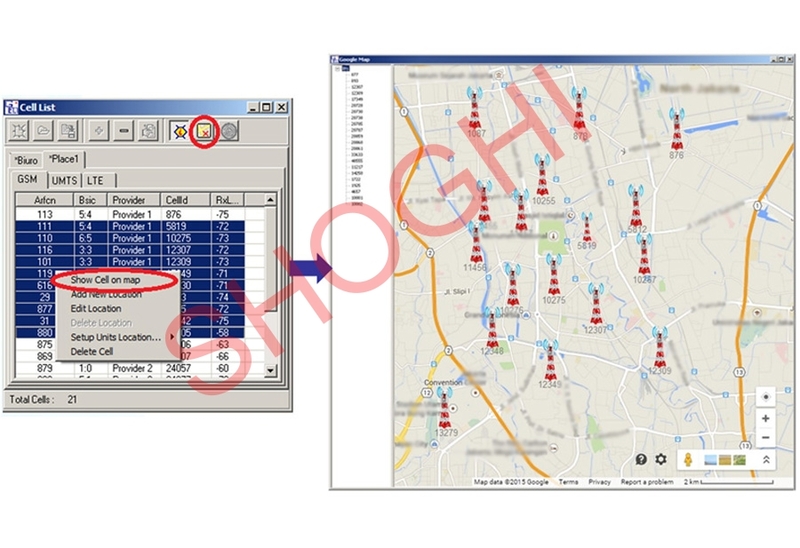 The Handy GSM DF is very useful to locate the targets in multistoried building or in a crowded place. Along with the interception of the traffic from targets phones, system has got capability to jam the specific phones and will not allow them to communicate. 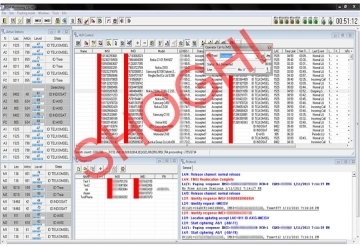 Support selective jamming capability, using which the operator can disable certain services of the suspect like Outgoing Call, Incoming Call, SMS, SS etc.